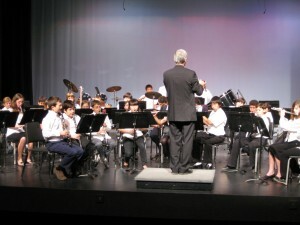 Ivy’s Beginner Band had their concert recently at her CAC school. Here are some pictures. 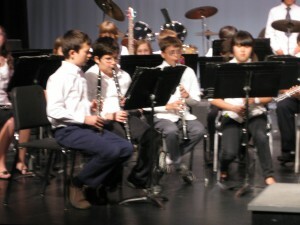 Ivy’s Beginner Band had their concert recently at her CAC school. 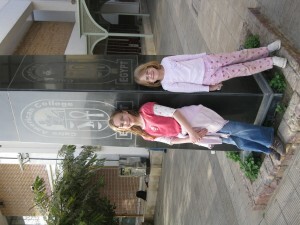 Here are some pictures…..